Choose from our range of great-value pay monthly mobile phone deals. Looking for cheaper pay monthly deals? 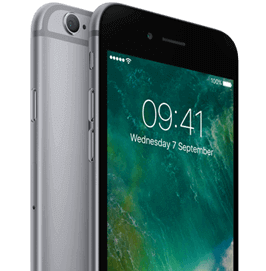 Looking to save money on a cheap pay monthly mobile phone? We’ve got a range of fabulous deals on great value price plans, so you don’t have to spend much to get a lot. All of these pay monthly plans are available at amazing value, so whatever you choose, you won't break the bank.